Hey guys... I'm still alive. I never intended to take a one-and-a-half week blogging break but a combination of me being very busy and not feeling well happened and I just couldn't bring myself to write posts. It also took me an entire week to read Perks of Being a Wallflower, which is ridiculous because that book has only 230 pages. There just wasn't time to read :( I hope I can pick myself up again a bit and that the coming weeks will be better. I was so mad when my preordered copy of Allegiant didn't arrive until almost a week after release day, but now I haven't had time to read it >.< GAhhhh I'm sick of avoiding reviews! Need to get to it soon. Prince of Thorns is a book I've been staring at at the store for over a year. When I went on Halloween because I was feeling so un-halloweeny (sadly) and heard that the staff dressed up (they looked awesome), I didn't want to leave empy-handed. I wanted something violent and bloody. On the first page, there was mention of crows and war and blood and corpses, so I had to get the book. I realize that makes me sound like a psycho. Oh well. You may or may not know that I'm into old books. I've wanted a nice copy of Swinburne's poems for a long time, so when I found one on ebay for only 10£ plus very reasonable shipping, I was delighted! It's really very pretty. 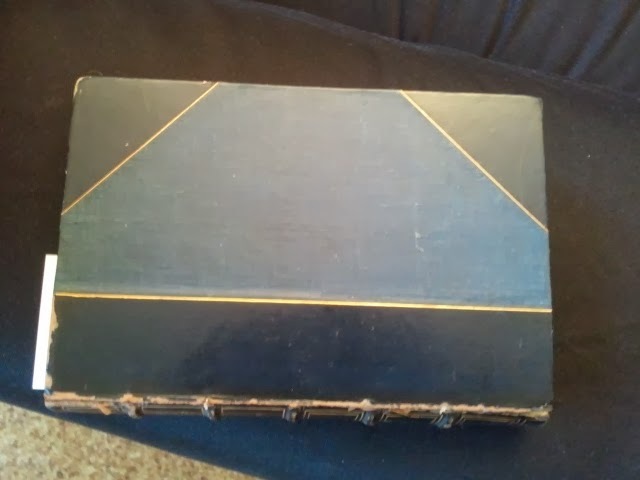 There's even gold foil along the upper ridge of the pages. 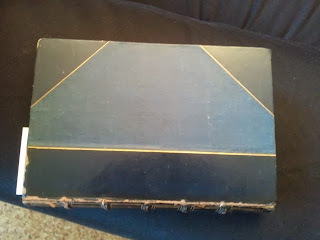 The problem: When I opened it, the front cover fell clean off >.< So I brought it to a guy in the Old Town part of the city who has a bookbinder and book restorer workshop. He can fix it, but it costs me about 60 Swiss francs (65$). *sigh* It hurts, but it's worth it. That's my lesson - no more old books from ebay. I had completely forgotten about Leigh Bardugo's novellas! 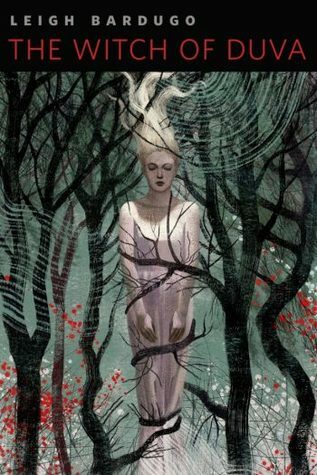 Witch of Duva will tie me over until Siege and Storm is out in the right paperback edition to match Shadow and Bone. 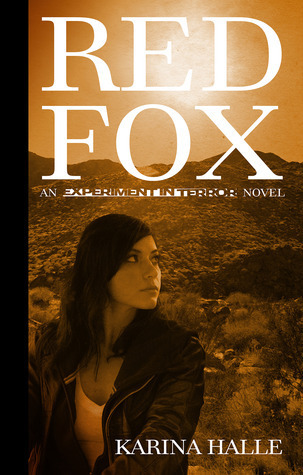 Red Fox was on sale, and I already have book 1 in the Experiments in Terror series. 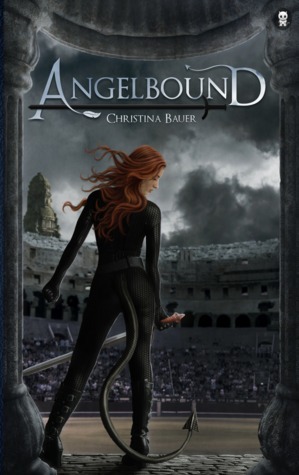 Haven't read it yet, but I loved Halle's style in another one of her books that I have read, so I'm sure this series is amazing as well. 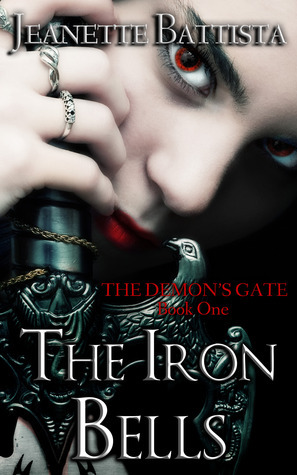 The Iron Bells was a spontaneous buy because I was intrigued with the world that was hinted at in the description. Those Grisha novellas are really cool! 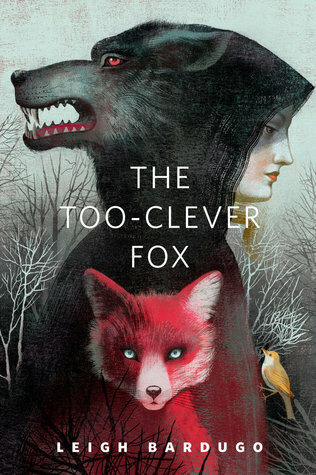 I love that Leigh Bardugo wrote the folk-tale like stories. 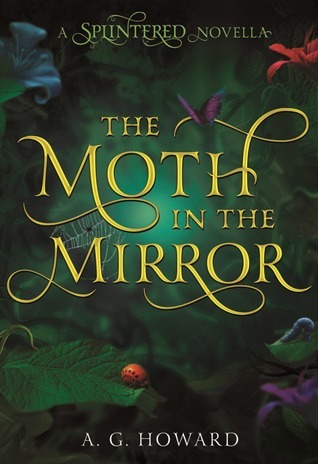 And omg I'm dying to read The Moth in the Mirror. Must get that soon because I need more Morpheus and Jeb! Brace yourself for Allegiant, it will bring out ALL the feels, trust me. I also had to do quite some research! 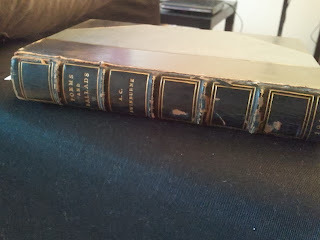 I eventually went to a book antiquarian who couldn't do it himself but sent me along to someone who could. Oh Allegiant! I'm glad you finally got it! I feel you though- I'll get books but then have to push them back for others. I need to stop getting books from NG and EW. I have way too many as it is, but dang. It's really hard! LOL. I need to be better about commenting and such too (obviously since I thought I responded back to my comments this week!) Sigh. <3 Anyways. Happy reading Carmen! 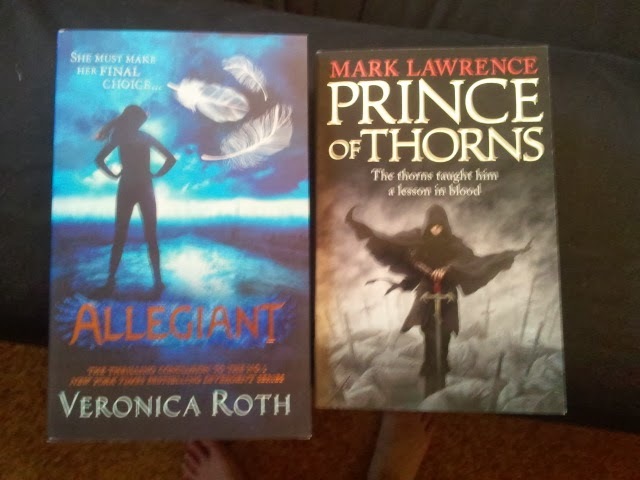 And ahh Allegiant! 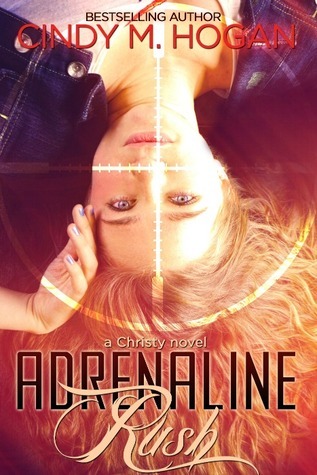 I can't believe I haven't read it yet. I hope you'll enjoy it Carmen! Thanks for stopping by my STS & sorry for taking so long to stop by!